As we move out of peak moving season and business begins to slow, it's prime time to uncover ways to save money, better manage moving leads, AND boost sales year round. One way to hit all of these at once? Update your logistics software. Now. I still hear from a lot of movers that they deal with mountains of paper and waste countless hours organizing drivers, assigning routes, and tracking billing. Many have drivers who always have to come to the office to pick up forms and assignments, and even more don't have an integrated CRM (Customer Management System) to maximize moving leads and improve customer experience. 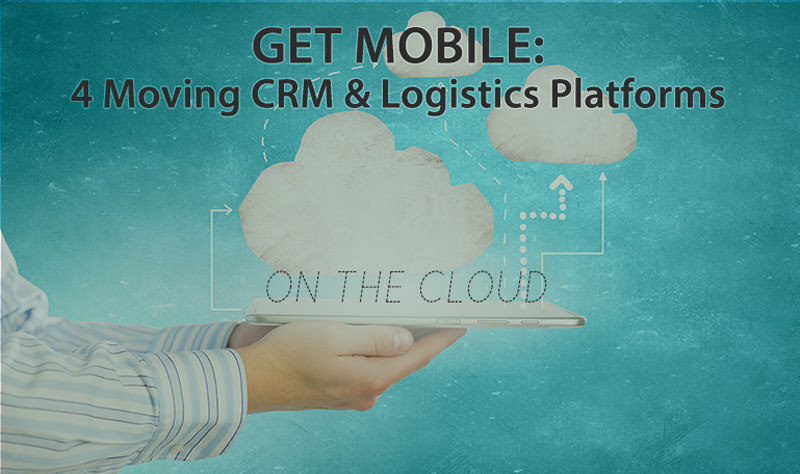 If you don't have logistics software that works on mobile devices, you are losing money (and time...and sanity). Now, I know that changing systems can be truly daunting to research and setup, but the payoffs in this case can be massive. Movers have access to great tech that didn't exist even a few years ago. Cloud-based logistics companies are changing the face of your day-to-day work and you should be enjoying the rewards they offer! time, gas & labor...keep reading. I've picked 4 software platforms with a range of pricing (and pricing models) that are more intuitive in design, are truly cloud-based, and have integrated CRM features. Some are more robust than others (like quickbooks integration) but each offers mobility that can save a mover real $$. 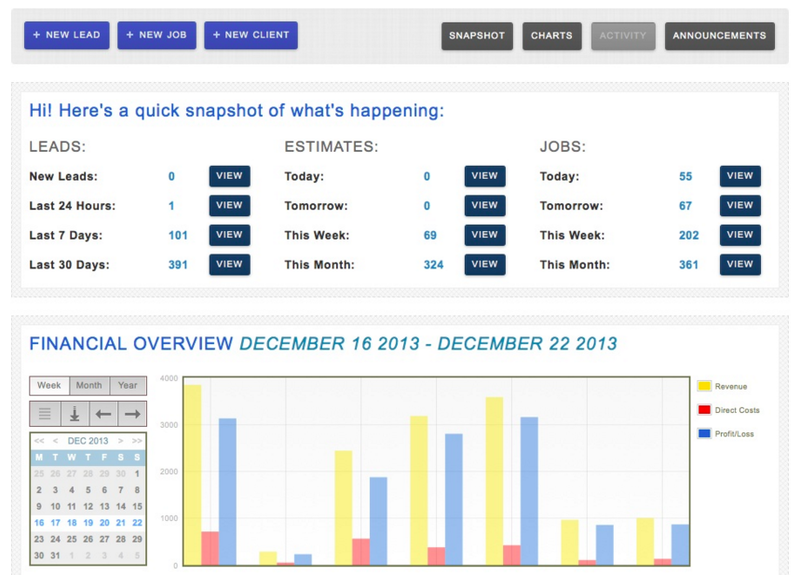 This software touts over 8,000 users and was made by movers for movers. They have a truly comprehensive workflow system that they've perfected over 15 years. Their interface design seems more dated but it's what's inside that counts. 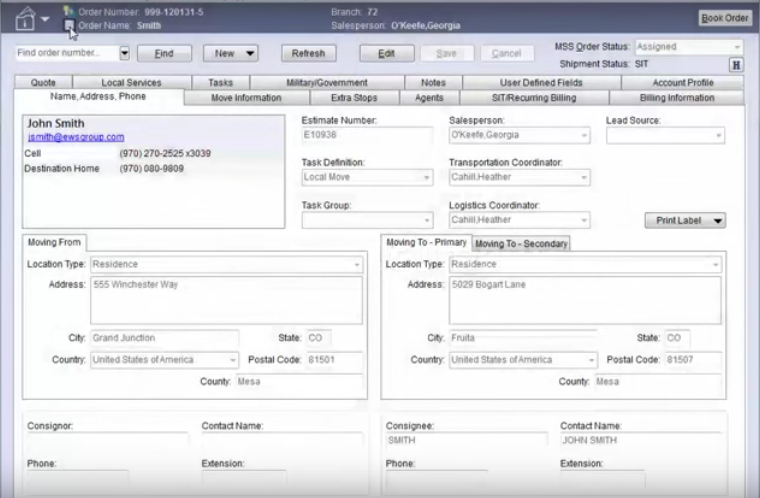 The result: Highly integrated customer service, billing & invoicing, and logistics that automate reports and billing. They work mostly with van lines but say they are a great fit for any mover (with more than 5 team members) looking to grow their business. MoversSuite also works with leading movers to built in best practices that help movers run their business more efficiently. Unlimited online support. Online catalogue of training material. PRICE: Several options including $99 with 5 users, and $199 with15 users and includes the website "Leads Grabber" feature, and the Premium is $399 for 40 users and includes Leads Grabber and Google Calendar integration. They also have an eye for design and Moverbase is big on getting you on-boarded as easily as possible. There is a free option to use and learn the platform and customer support is always free.
. I will say that their interface and site seems more dated. This software/app system isn't specifically for movers (which is why it's listed last) but one of it's focuses is transportation companies. 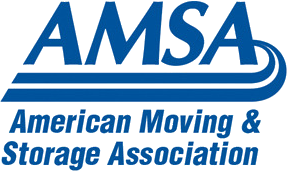 Also, remember how A&B Movers saved $175k? They were using Canvas. That fact alone wins it a spot on the list. 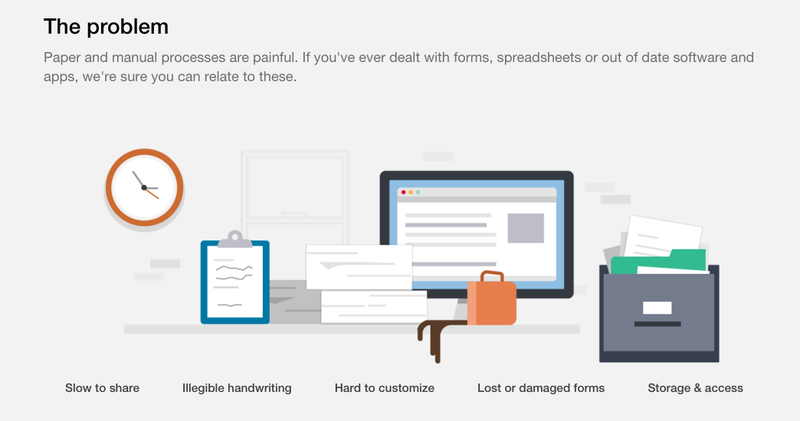 Their software and forms are highly customizable. Plus, they focus on integration - to connect your data with Dropbox, Box, Google Drive, Salesforce, MS Excel and Evernote. PRICE: (a bit confusing) there are several options...the middle option is $22/user/month for up to 50 "submissions." It's$31/month/user for unlimited "submissions." Take a look and see if one of these platforms is a fit for your needs and budget. If you have insights on these or other cloud-based logistics software you've tried, I hope you'll drop me a line. I'd definitely like to hear about your experience!